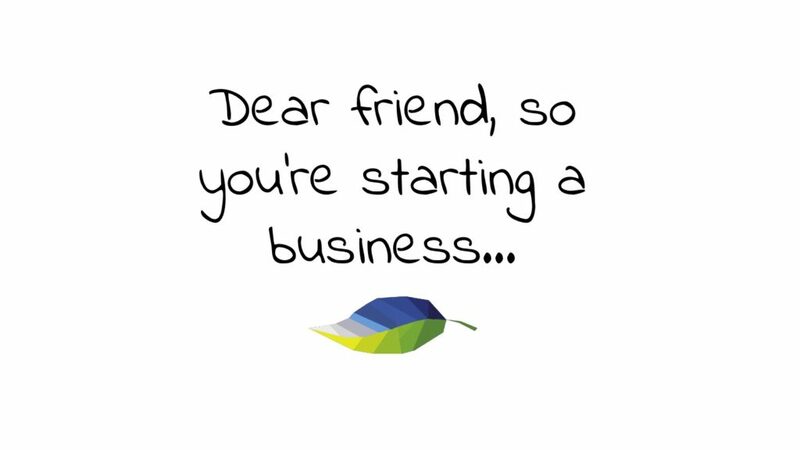 So you’re starting a business, and you want to know my thoughts? PERSISTENCE: First, you must believe that your efforts (your commitment to what you believe and desire, your tenacity, your patience, your confidence to keep going, your perseverance, your ability to stand back up after you get knocked down, your sweat hours, your drive) will absolutely build your dream. CHALLENGES: You must embrace the reality that all your hard work is not without big challenges. There will definitely be really challenging times. BEING STRETCHED: Worry holds no residency in your life. Do not welcome ‘worry’ into your venture. Worry is futile. Only welcome the opportunity of being stretched out of your comfort zone. When worry hits, change your lens immediately. Are you worried or are you being stretched? You’re being stretched. FEAR: Fear does not produce anything good. Anxiety is paralyzing. You have to shake it off and not give it any power – and then keep going. TODAY IS THE MOST IMPORTANT DAY: Every morning wake up and say “Today, what can I do to take me one step closer to fulfilling my ultimate goal?” Every day you must act out this question. Slow and steady wins the race. FRUGAL: Remember what true riches are. Money must never be the most important part. I know what it’s like to have 61 cents in my bank account. Are you comfortable with that? Because when money is sparse, you gotta keep going. Be frugal with all your spending. Live like you only have a dime to your name – no matter what cash flow comes in. It will require sacrificing a familiar quality of life. Don’t spend money unless you have to! A PLAN: Have a plan. Have a strategy. Have steps in place. What is your ultimate goal? Set up goalposts – and reach them! Goalposts keep you living in the moment and empower you to be intentional, today. You must remain present, with your eyes set to your future dream. Stay the course – it’s the evidence of self-discipline. GRATITUDE: Practice gratitude as a lifestyle. Every day, speak out what you’re grateful for. It centers you and keeps your focus sharp and keen. By being grateful you are creating a healthy dna in your business. A healthy dna is a strong foundation for prosperity. MISTAKES: Learn from your mistakes. All of them. Don’t shrug any mistakes off. Swallow your pride and admit it. No excuses. No blaming. You chose this path – own it and own up to it. Keep learning from your mistakes. When you make a mistake, you fix it. Why? Mistakes turn into wisdom. And that’s a great feeling. WISDOM: Surround yourself with entrepreneurs. Draw your strength from those who understand your path. Those who don’t understand your path will be subjective critics, looking from the sidelines. They’ll give you advice, which is fine, but it’s not wisdom. There’s a big difference between advice and wisdom. Choose wisdom. Those who have walked it, lived it, breathed it – they have some cuts and bruises to show they were in the entrepreneurial trenches – those are the ones who carry a richness of knowledge and insight; and they are a deep well to draw from. Drink from that well. There you go, my friend, those are my initial thoughts. I could write pages, but I’ll stop there.